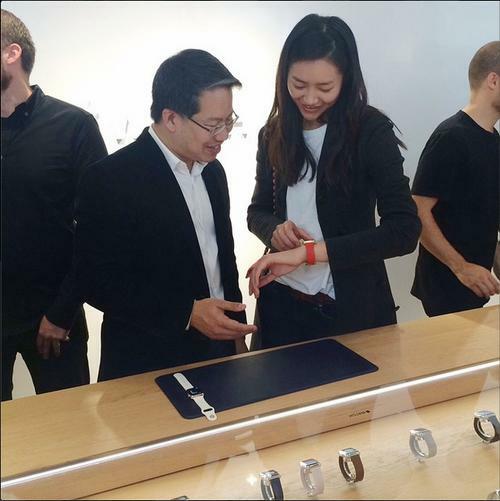 IS Liu Wen the face of Apple Watch? Liu Wen wearing an Apple Watch at Colette. Lazy Sunday. Taking a break from the sunshine so I spent my afternoon at a coffee shop & pinned the looks I like from SS2015 runway via Vogue.com . check out my picks after the jump. 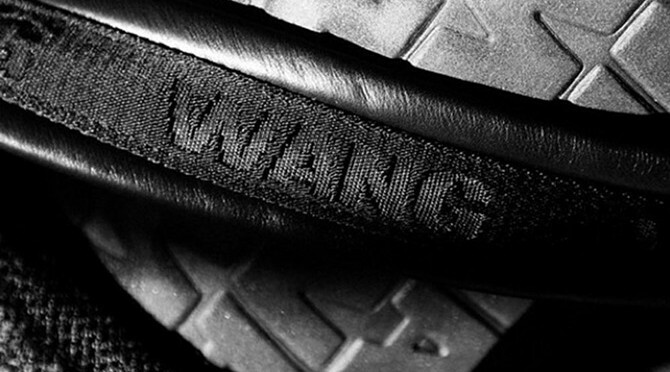 The official Alexander Wang x H&M ad campaign is unveiled. 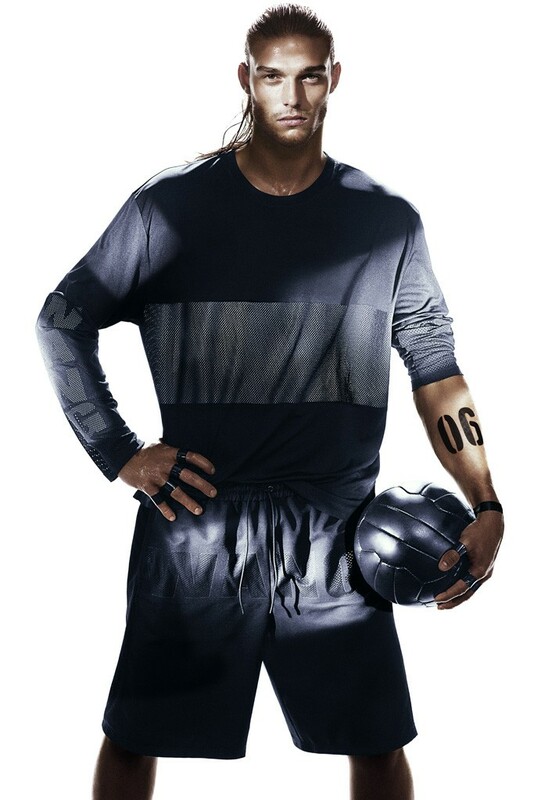 Photographed by Mikael Jansso, the campaign features super models Joan Smalls, Raquel Zimmermann, Isabeli Fontana and Natasha Poly, as well as actual professional athletes, English soccer player Andy Carroll, and kickboxer Rivaldino dos Santos. 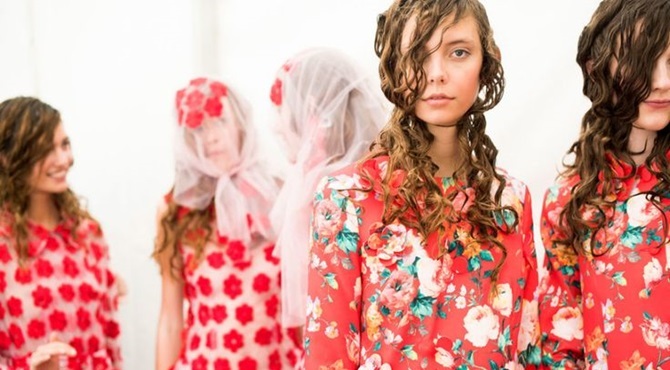 According to WWD, the campaign will be accompanied by a TV commercial and an online-only short film. 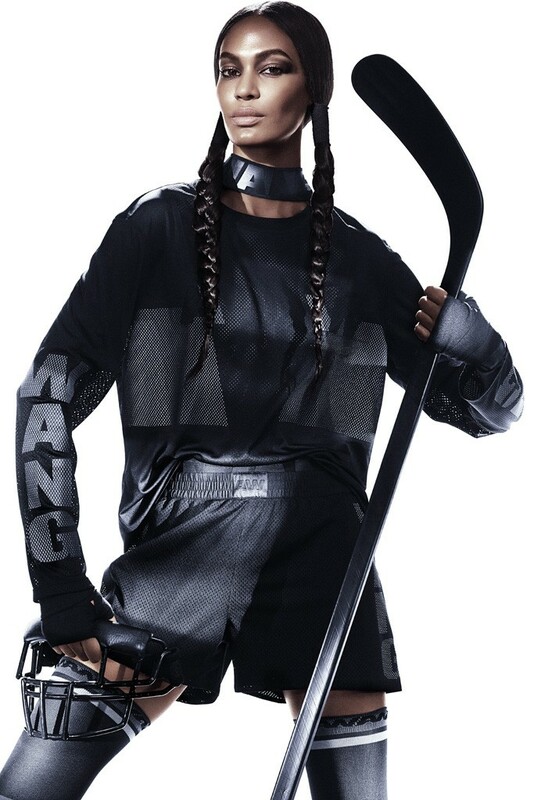 Alexander Wang x H&M collection will be available from November 6, 2014. Be ready to queue up! Got the chance to interview Patricia Field, one of my favorite stylist~ here she talks about the changing face of retail and the differences between managing a physical store versus online shop.